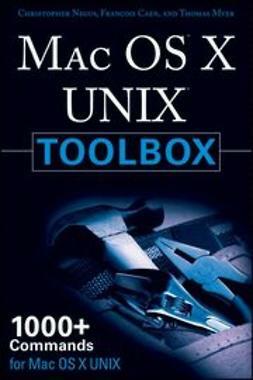 This handy, compact guide teaches you to use Mac OS X UNIX systems as the experts do: from the command line. 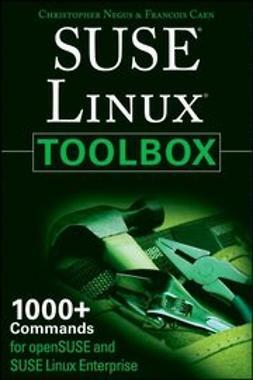 Try out more than 1,000 commands to find and get software, monitor system health and security, and access network resources. 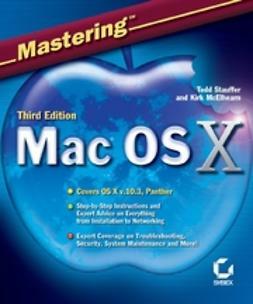 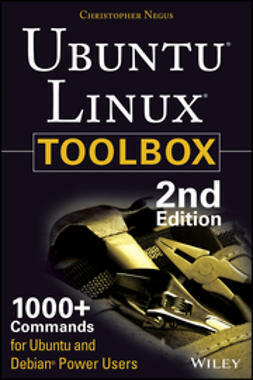 Apply the skills you learn from this book to troubleshoot networks, lock down security, and uncover almost anything you care to know about your Mac OS X system.